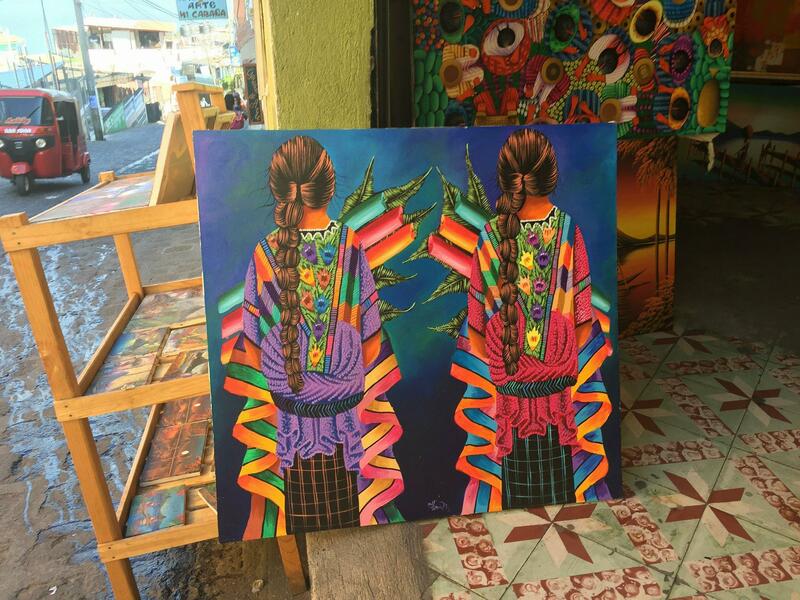 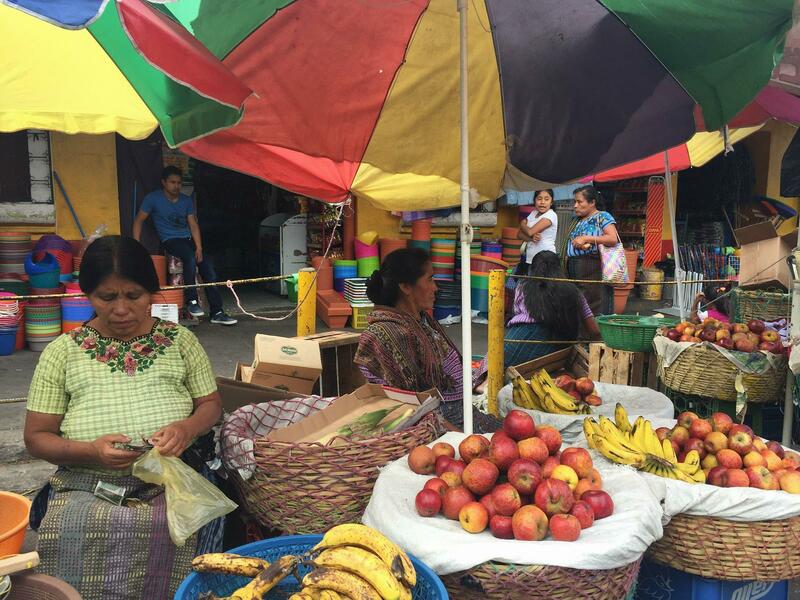 You will spend time in the capital city and in rural areas; experience bustling markets, visit cooperatives and learn how crafts are made, visit Ancient Mayan ruins, eat local foods, and practice your Spanish language. 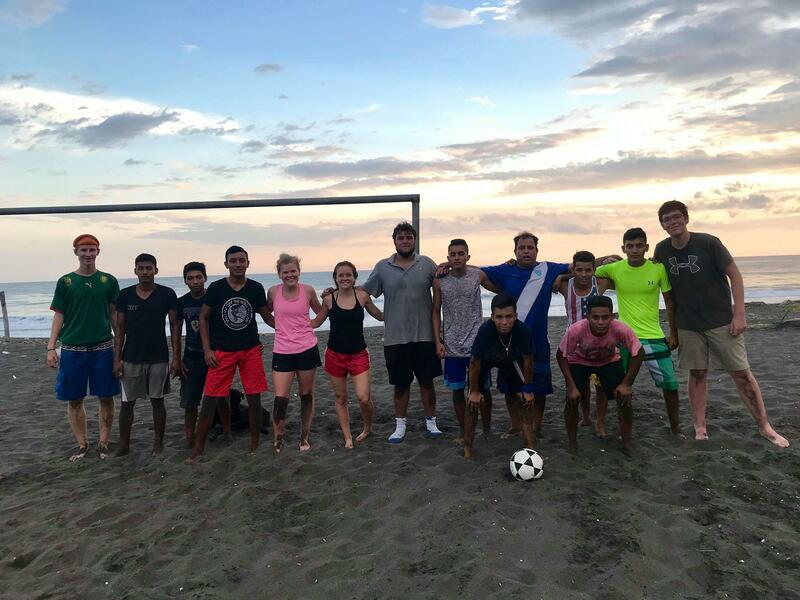 Bluffton students will live with Guatemalan families in Guatemala City and take Spanish classes at CASAS (Central American Study and Service). 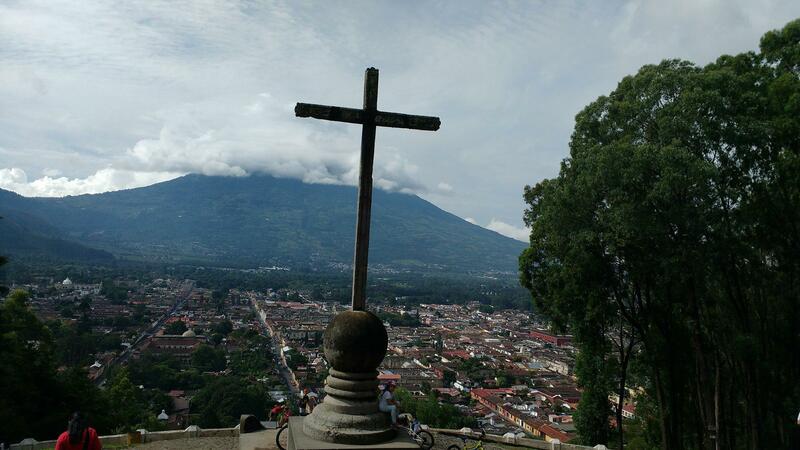 In addition, you will have classes about Guatemalan history and culture and about making peace. 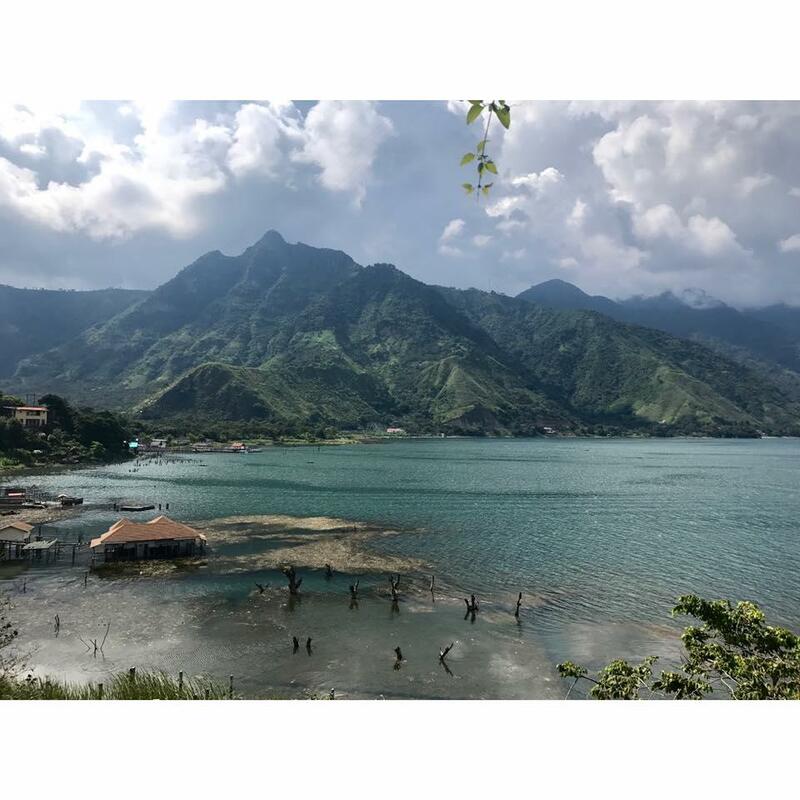 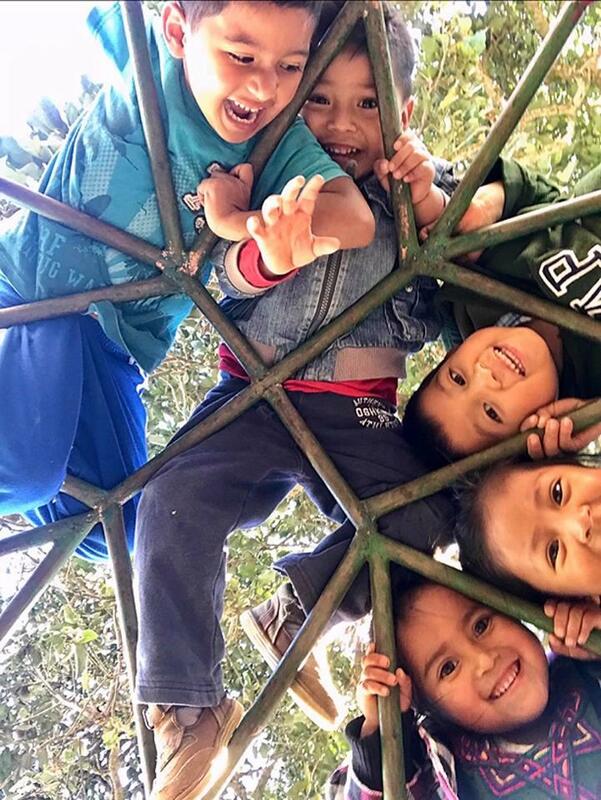 A volunteer field experience will give you the experience of a second Guatemalan community and an organization working to better the lives of the people in the community. 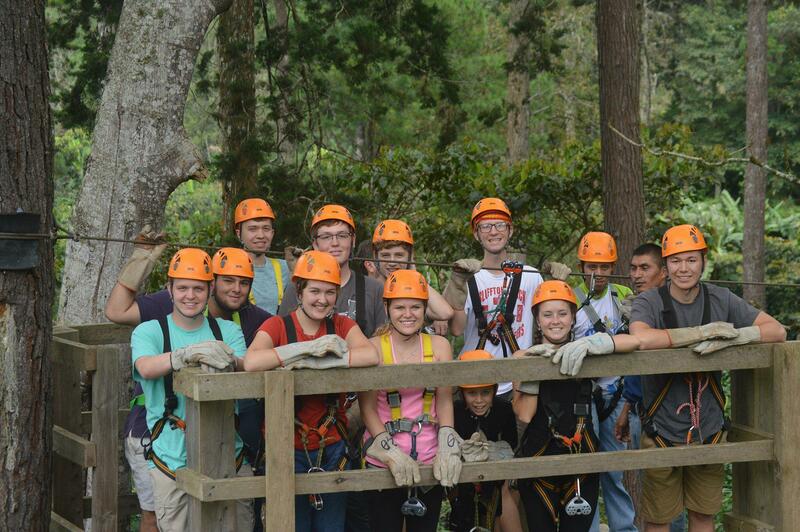 The CASAS staff has 20 years of experience teaching international students how to be safe in Guatemala City. 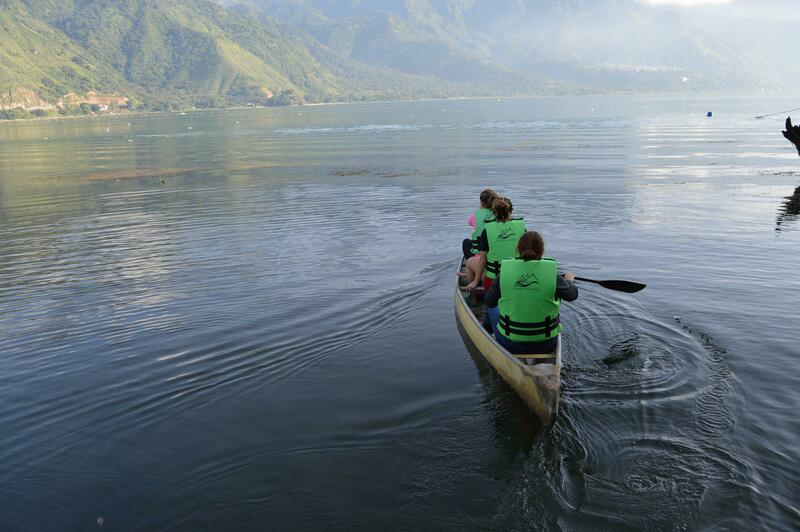 Additionally, your host family is a great resource in helping you participate in daily life in an unfamiliar culture.